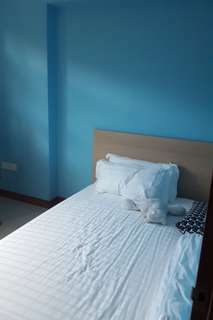 @mikey_yang is on Carousell - Follow to stay updated! 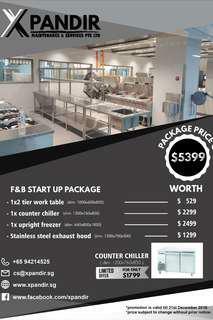 Xpandir specialize in -f&b set up consultation -design and build -equipment recommendation -sale of hot and cold equipment -stainless steel fabrication -exhaust hood -service and repairs of equipment Current Promotion F&B Start Up Package @ $5399 includes 1. 2 Tier Work Table 2.